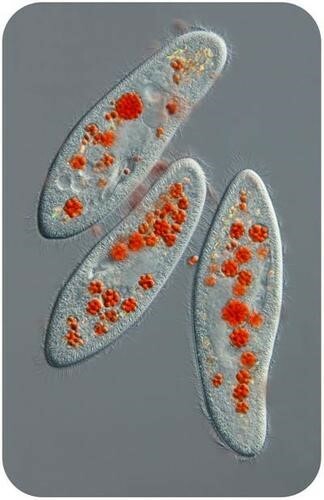 Animal-like protists are called protozoa. Protozoa are single-celled eukaryotes that share some traits with animals. Like animals, they can move, and they are heterotrophs. Why do animal-like protists deserve their classification name?